Sue Lawley's castaway is ballet mistress Dame Ninette De Valois. 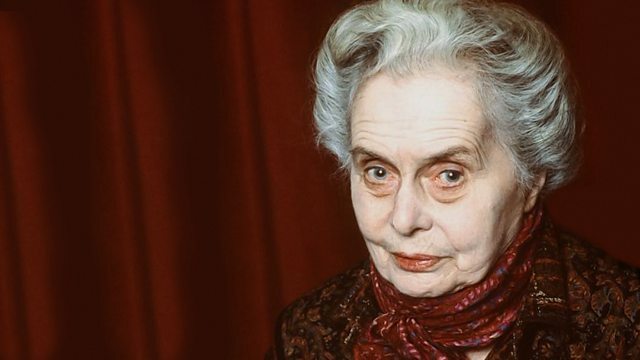 The castaway in Desert Island Discs this week is Britain's most distinguished ballet mistress Dame Ninette de Valois. She first appeared on the professional stage more than 75 years ago, and her contribution to the development of ballet in this country has been phenomenal. Now in her nineties, she'll be talking to Sue Lawley about how she became the first director of the Vic Wells Ballet School in 1931 - a school which grew and changed over the years to become the Royal Ballet in 1956. Britten: The Prince Of The Pagodas. Walton: Facade Suite, Te Deum.